The club will create deep water slips for boaters visiting the Ossining area, replace its dilapidated barges with a high-tech wave attenuation system and provide deep water slips for its members. 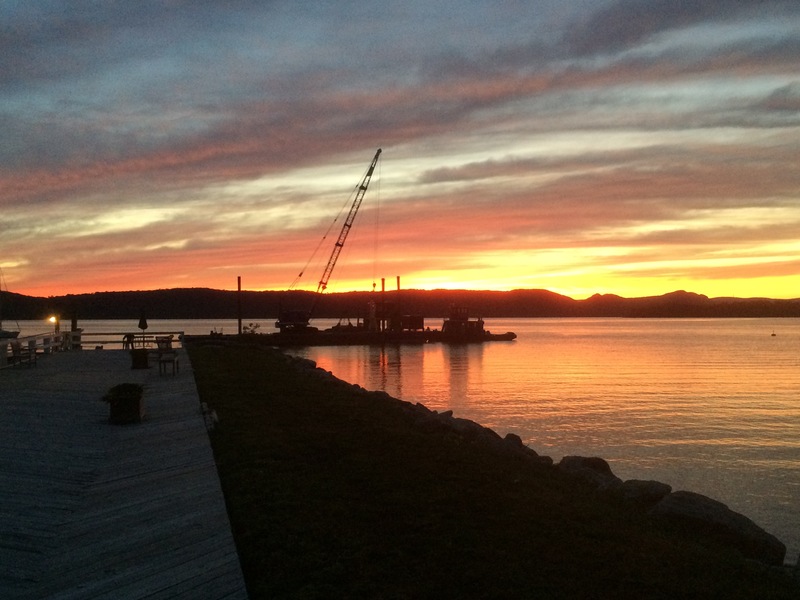 October 12, 2016 Ossining, N.Y.– Shattemuc Yacht Club, founded in 1888, announces that it has finalized a Boating Infrastructure Grant awarded by the United States Fish & Wildlife Service and begun the first phase of construction for a series of deep water marina upgrades. Working in conjunction with local, state and federal officials, the Club developed a two phase program which will add 48 transient slips and moorings in phase 1. Phase 2, will add 18 deep water slips for the Club’s use. The transient facilities will accommodate boats up to 60 feet with drafts of up to 7.5 feet at low water. Work will be completed in time for the start of the 2017 boating season. Shattemuc could have built a more traditional breakwater and dock system, but chose to move into the future. Established in 1888, Shattemuc Yacht Club is the oldest yacht club on the Hudson River. Situated in Ossining, New York, SYC is a private club with over 235 members. SYC offers boating, sailing, kayaking, a sailing academy, an Olympic style pool, a beach and clubhouse with a veranda overlooking the Hudson. Members of Shattemuc are community minded and will host a number of community events such as art shows, lectures and charity fund raisers at the club along with free sails offered by Ferry Sloops.